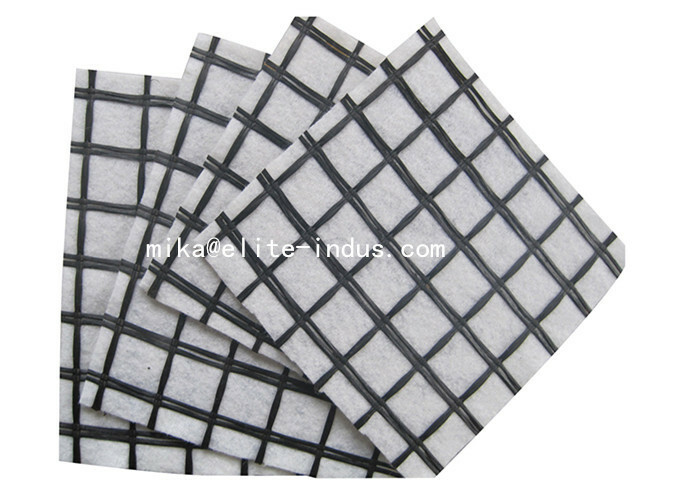 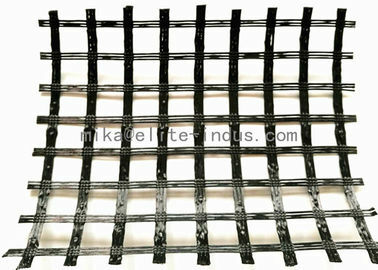 EltGrid-FGCG fiberglass geogrid composite geotextile is a compound product made of fiberglass geogrid and geotextile. 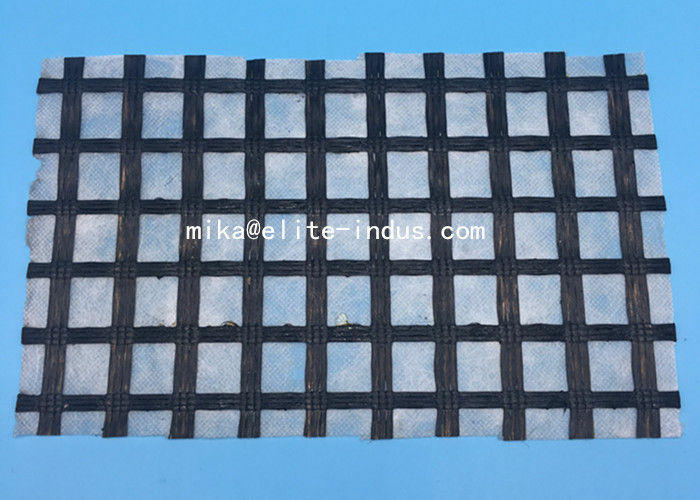 The polypropylene/polyester geotextile stitch bonding or paste on the fiberglass geogrid. 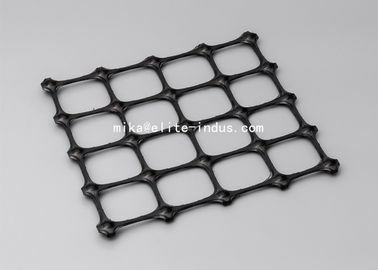 It is the new material that can prevent the reflection cracking,water damage and improving loading capacity in the project of road construction and renovation.It has the properties of high temperature rut resistance and anti-fatigue cracking, therefore prolong the life time of pavement. 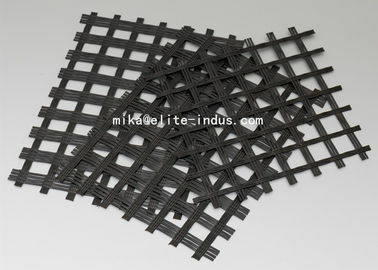 1, High tensile strength, excellent in anti-tearingand anti-bursting performance. 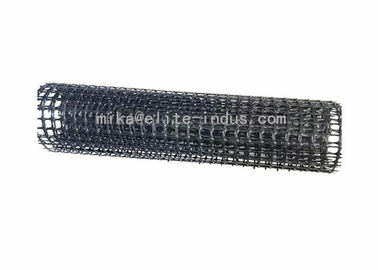 The fiberglass geogrid composite geotextile has a widely application on water conservation,road construction,architecture,subway and tunnel. 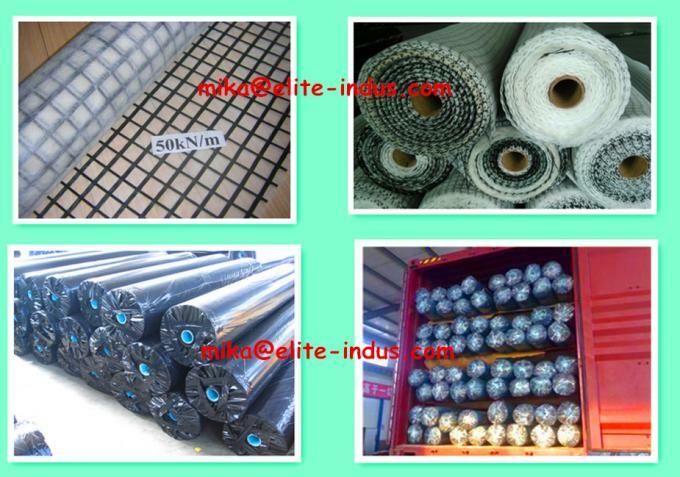 3,Gram weight and type of geotextile can be produced with buy’s requirement. 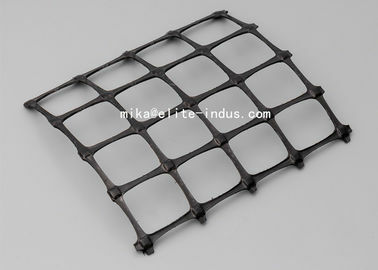 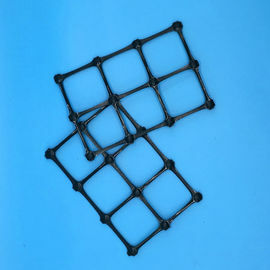 4,The normal composite fiberglass geogrid tensile strength is 50/50kn/m, 100/100kn/m.